℗ 2017 Arturo O'Farrill under license to Motema Music, LLC. 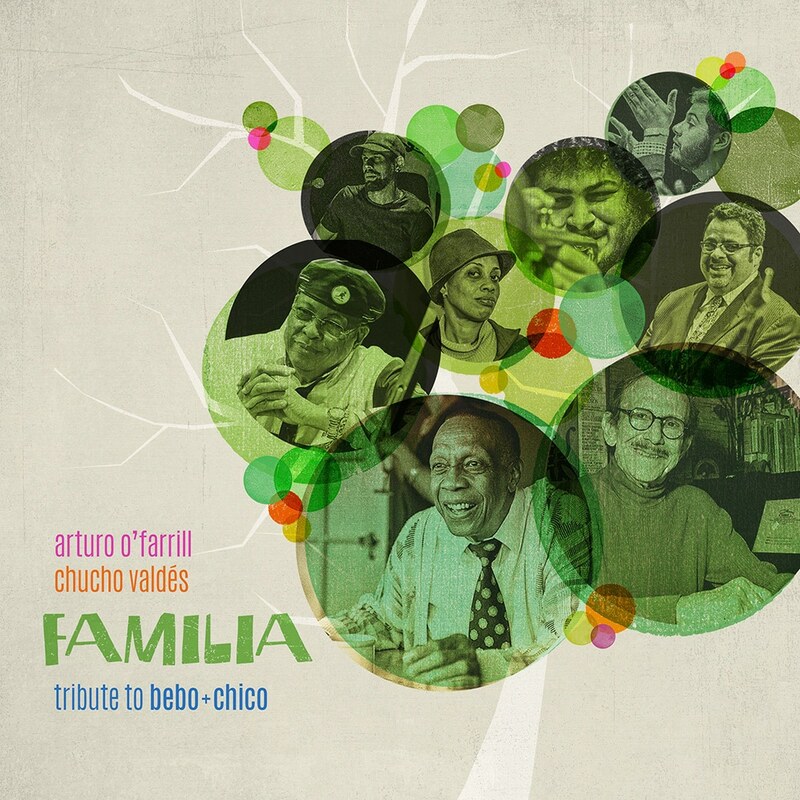 Cuban piano legend Chucho Valdés joins Mexican bandleader Arturo O'Farrill and his Afro Latin Jazz Orchestra in this loving tribute to their fathers Bebo Valdés and Chico O'Farrill. This multi-generational celebration of luminaries of the Afro-Cuban jazz scene honours the contribution of Bebo and Chico and carries the tradition into the future with pianist Leyanis Valdés, drummer Jessie Valdés, trumpeter Adam O'Farrill and drummer Zack O'Farrill representing the next generation of Latin jazz torchbearers.